Ocala, Florida — Two burglary suspects, dubbed the “Pillowcase Burglars,” have now been named as persons of interest in a Marion County murder. The nickname was given to the suspects because they would use a pillowcase from the crime scene to carry stolen property. Jessica Baker, 44, and Darren Decker, 41, who are husband and wife, were arrested in Marion County. The two were caught when a victim from Sumter County saw an item that had been stolen from their home being sold on Craigslist. Since January 2016, the Marion County Sheriff’s Office, Florida Department of Law Enforcement, Citrus County Sheriff’s Office, Alachua County Sheriff’s Office, Levy County Sheriff’s Office, Sumter County Sheriff’s Office, and the Williston Police department have all been investigating a string of burglaries that are now linked to the suspects. According to reports, the duo were also wanted in connection with a murder which occurred during a home invasion robbery in Citrus County. On January 25, 2016, the body of Tamara Bedenbaugh, 57, was discovered by her husband, Kirk Bedenbaugh, at their home, located at 4125 Northwest U.S. Highway 225A. Evidence collected at the scene suggested that Tamara had been murdered. 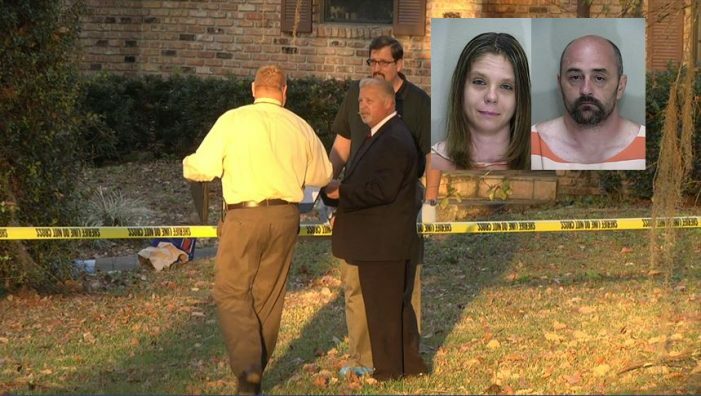 Detectives questioned her husband, but he was later ruled out as a suspect. On April 1, 2016, Don Plumeri, 71, was killed during a home invasion robbery at his home in Citrus County. Citrus County Sheriff’s Capt. Brad Smith said that from looking at the crime scene he could tell Plumeri was killed by someone who had no regard for human life. On April 20, the suspects were transported to the Sumter County Jail where they are being held without bond. 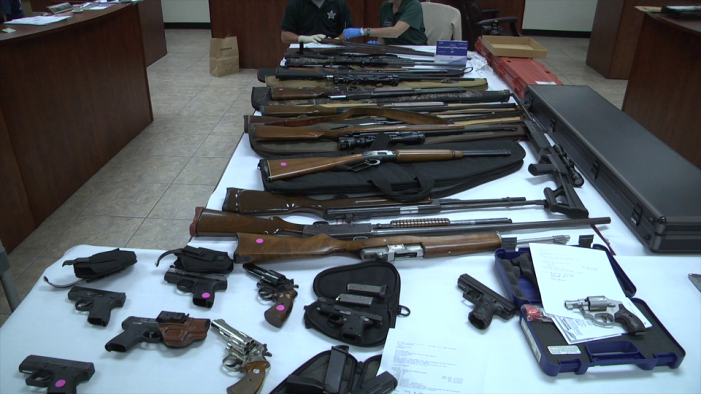 Marion County detectives executed a search warrant on the suspects’ home, located at 6131 Northeast 25th Avenue, Ocala, and found a plethora of stolen property. Detectives also discovered a storage unit that what being used to store stolen items. 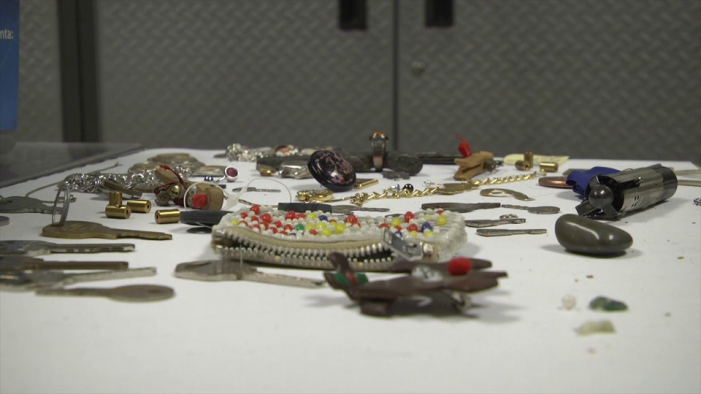 Detectives say that they have recovered thousands of dollars in stolen property. Marion County Sheriff Chris Blair said that all of the agencies worked well together on this case.